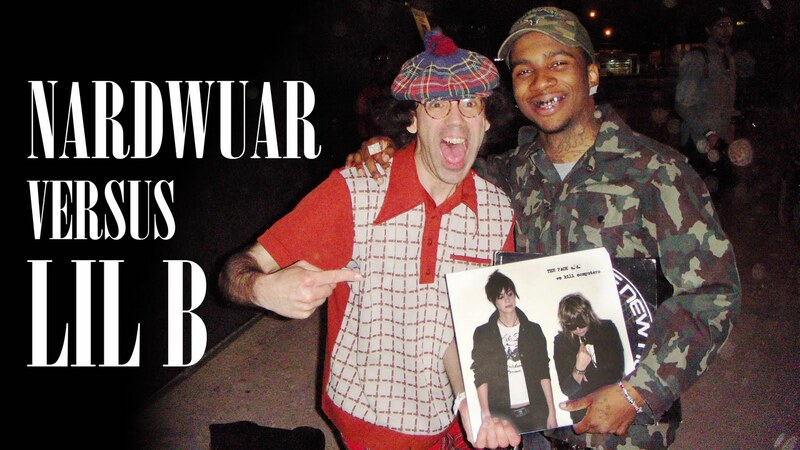 Nardwuar The Human Serviette News: Nardwuar vs. Odd Future & Lil B ! Nardwuar vs. Odd Future & Lil B ! 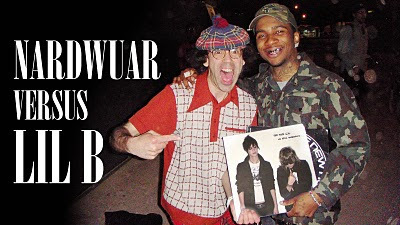 New Nardwuar Video Interviews from SXSW! 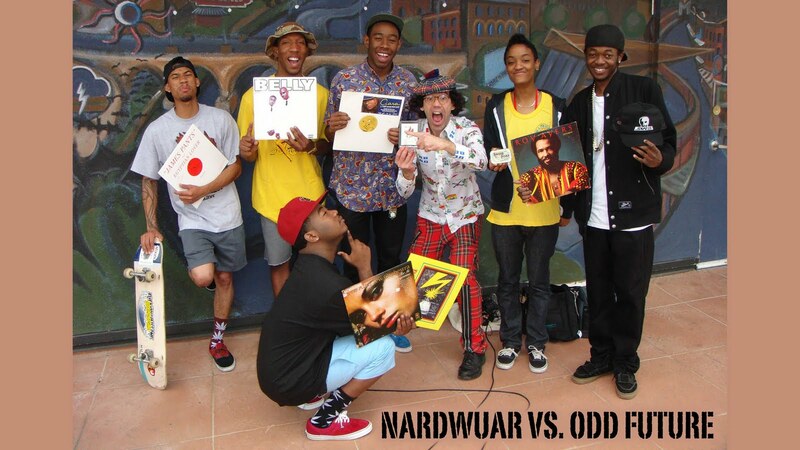 Odd Future and Lil B !